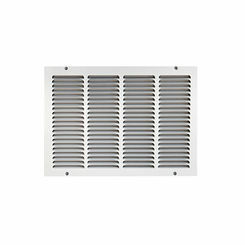 When you have a tough job, you need more than just everyday manufacturing. 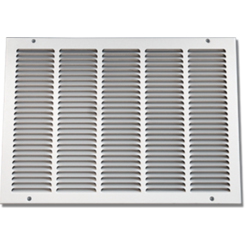 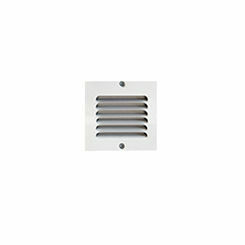 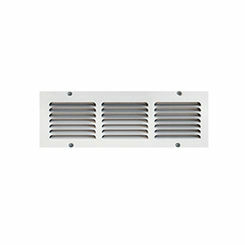 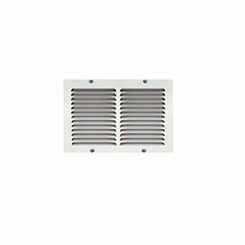 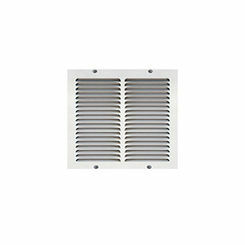 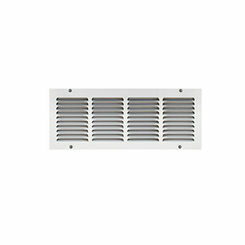 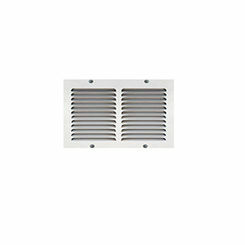 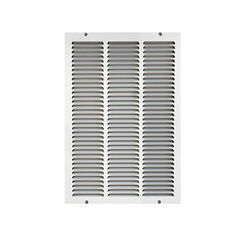 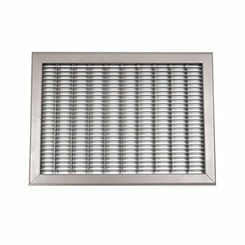 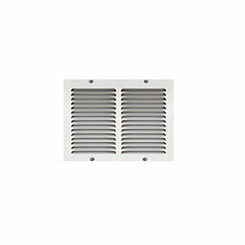 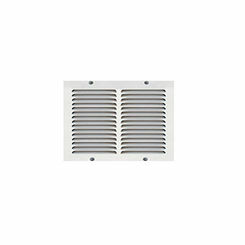 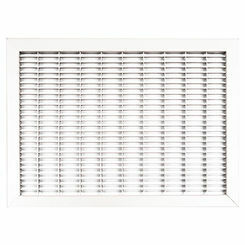 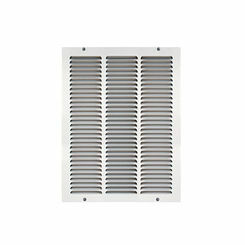 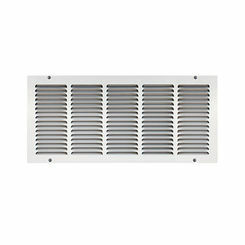 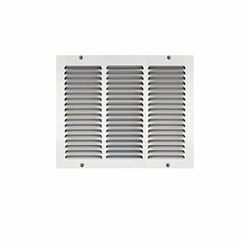 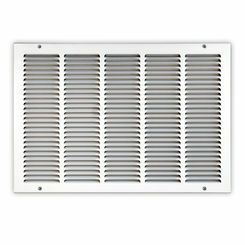 For example, if you need gym grade vents, then want to check out our return air grilles for heavy duty applications. We carry venting solutions from Shoemaker (here we have the Shoemaker 1075, 1610, 1625), which is a leader for both commercial and residential applications. 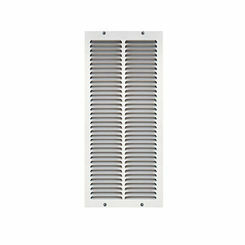 If you have trouble finding the gym grade return air grille for your needs, please go ahead and contact us.